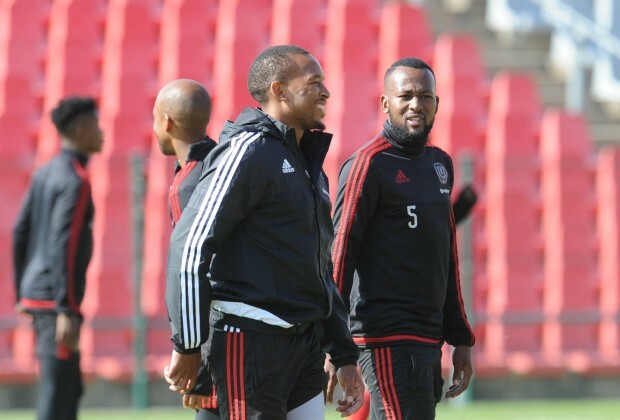 In this episode of the Story Behind the Siyagobhoza, Nikolaos Kirkinis discusses the future of Orlando Pirates striker, Lehlohonolo Majoro. As Nikolaos explains in today's episode, Majoro has been transfer listed by the Buccaneers with the player having just one year left on his current contract. Potential suitors however, are being put off by the player's high wages, especially considering that he only scored one goal in 12 games last season. Watch now to get the whole story and enjoy. Click On The Video Above to Watch "SLTV: Majoro Wages A Problem For Potential Suitors"
Good Chairman this old krock was out of line!!! Orlando Pirates have put six players on the transfer list.